The warming of the planet is a huge problem and is transforming the lives of each person. 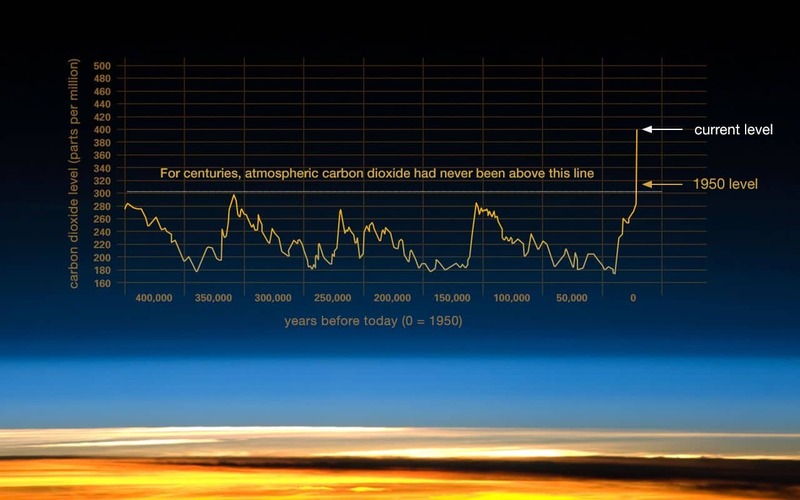 A major factor in the warming is related to increases in carbon dioxide levels (CO2). We though it was a good tribute to each of our family to plant a tree for each family that uses our services – we do this through the National Forest Service. Trees do absorb CO2 and help in reducing greenhouses gasses. For more information see the information below. We plant a tree for each family that uses our services – this is a great tribute to the loved one. One mature tree absorbs carbon dioxide at a rate of 48 pounds per year. Forests help improve water quality by extracting pollutants through tree roots. Forests are the largest forms of carbon storage, or sinks, in the U.S.
A square kilometer of forest can house more than 1,000 species. Drought and other conditions, are expected to increase areas of severe burns by 50-100 percent by 2050.